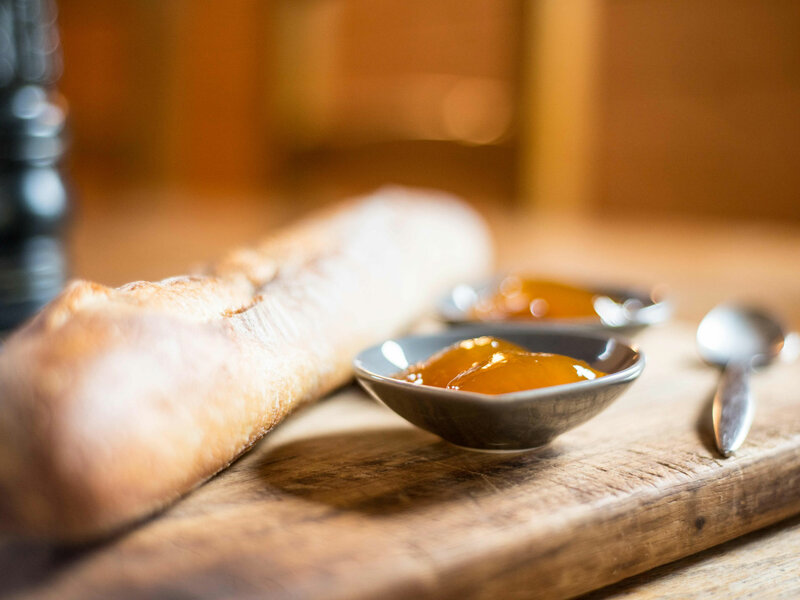 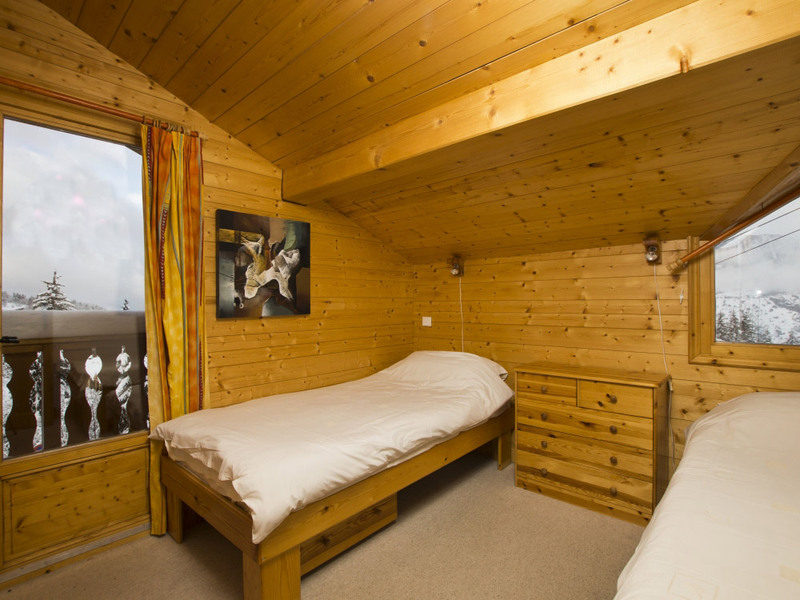 Under new management since 2016 Chalet Topaz is a 16-bed chocolate box style chalet centrally located in the chalet quarter of La Tania. 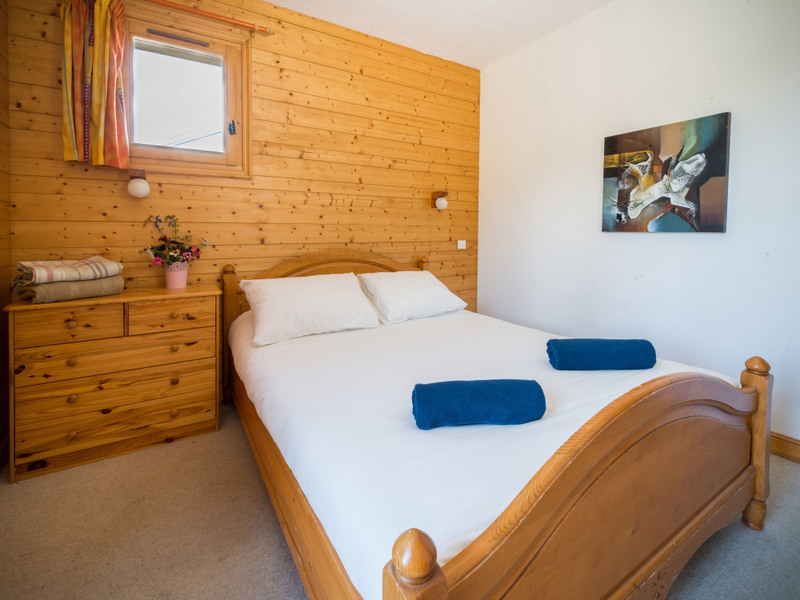 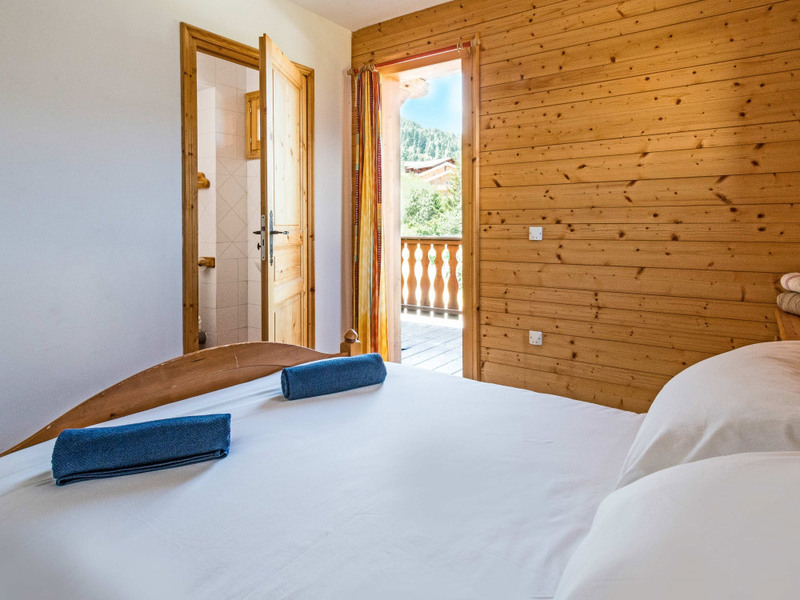 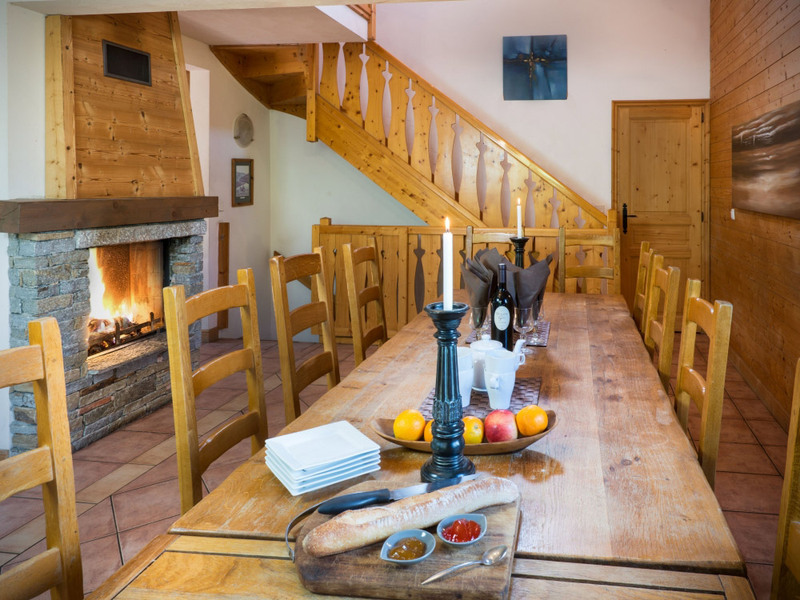 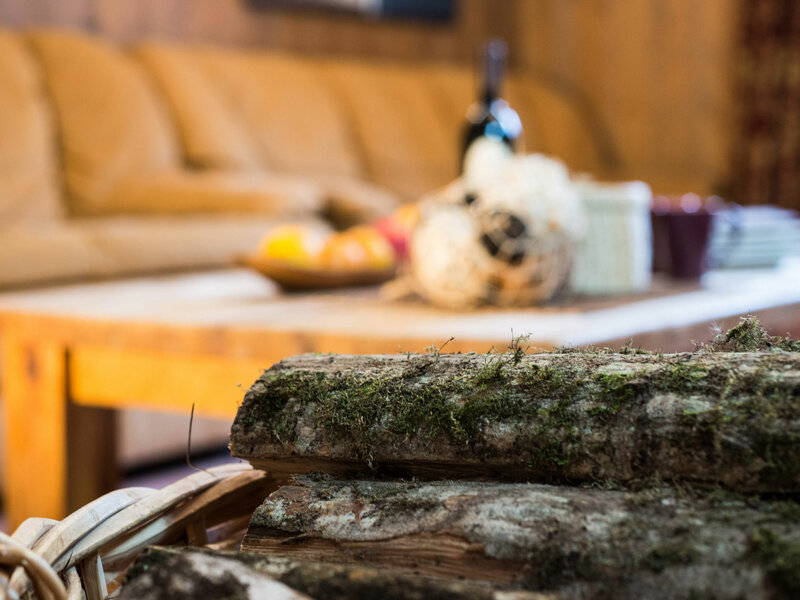 Chalet Topaz provides an affordable and comfortable option for a large group of friends or family group looking for sole occupancy of a whole chalet. 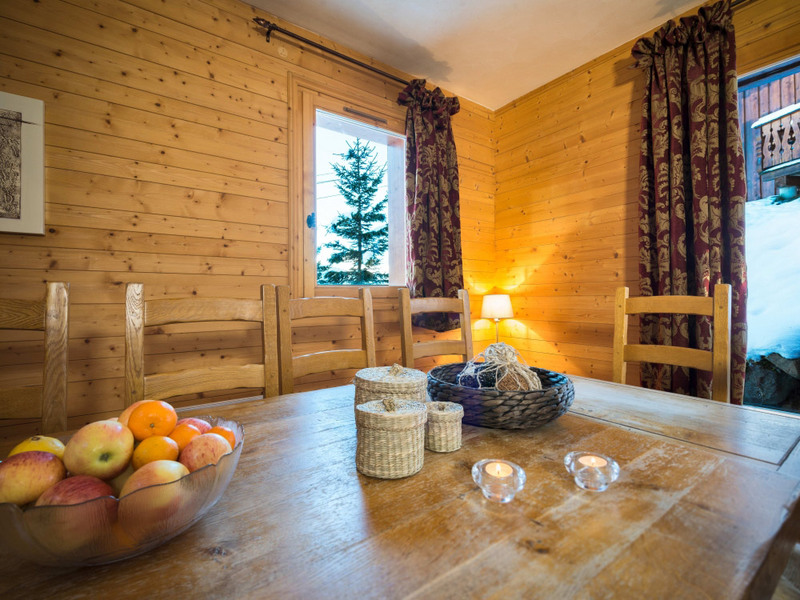 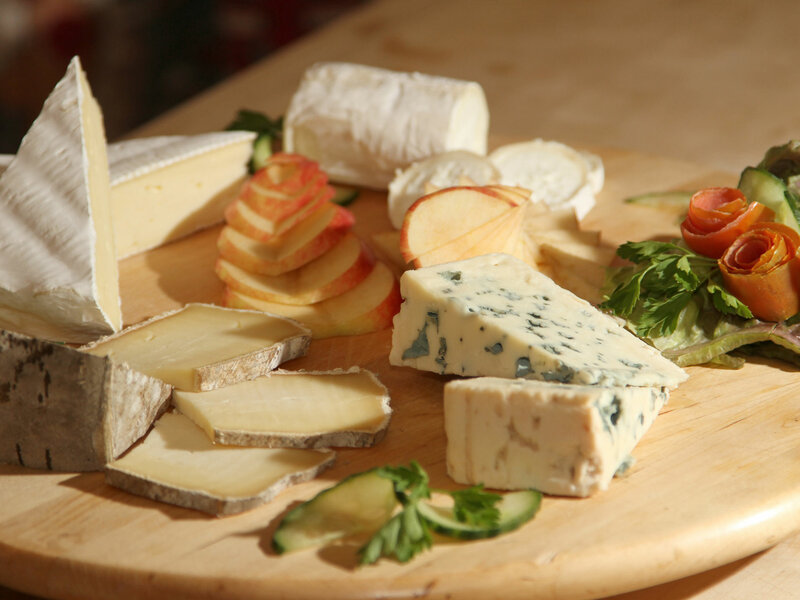 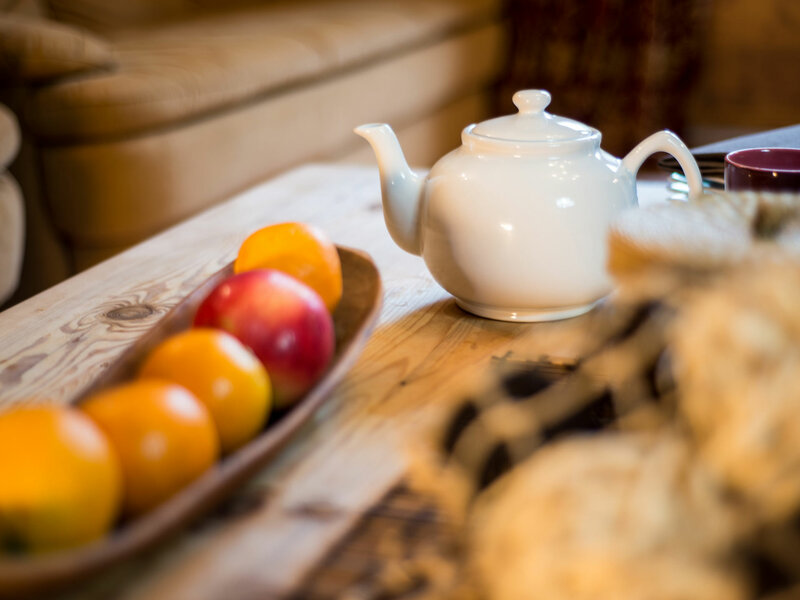 Likewise the chalet can be shared by up to 8 different parties as every room has ensuite facilities. 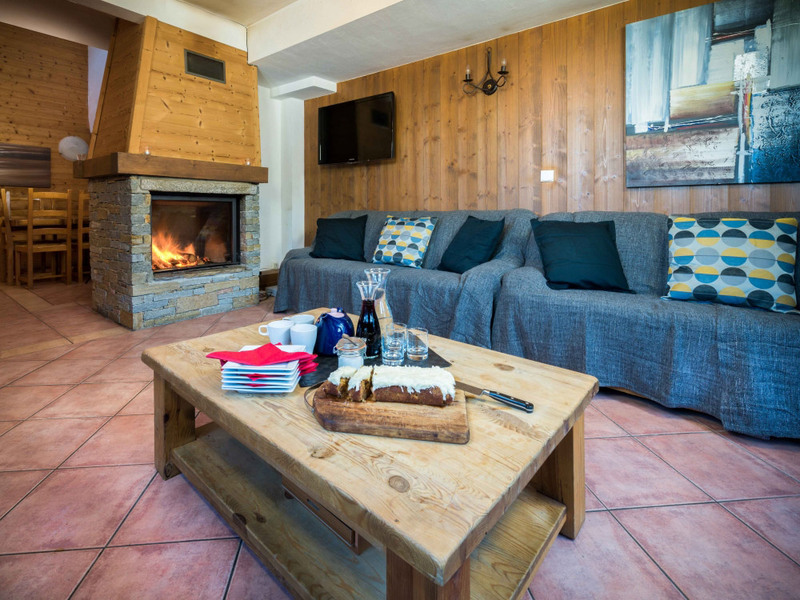 Chalet Topaz offers excellent catering from our qualified chefs and boasts great features such as an outdoor hot tub, sun terrace, large lounge and dining areas with log fire, satellite TV, games consoles, widescreen TVs, blu ray player and movie collection, free wi fi and IPOD Bluetooth music system. 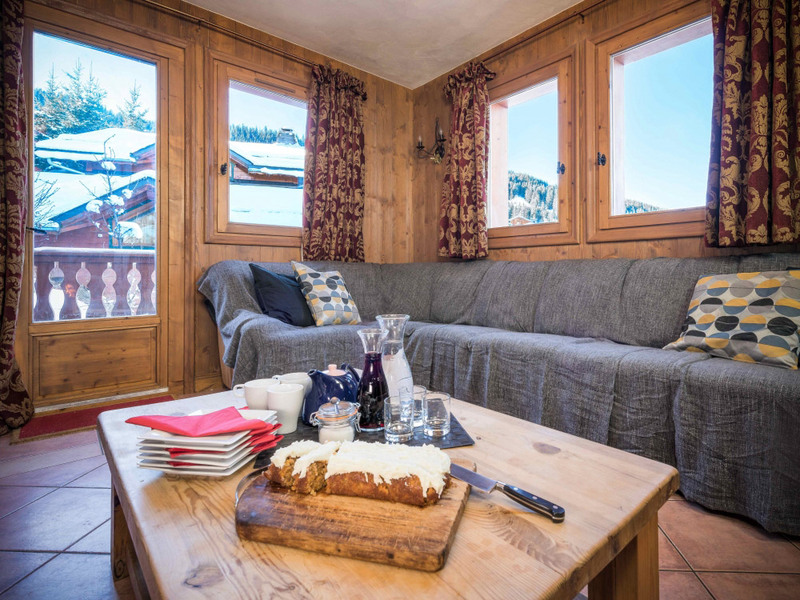 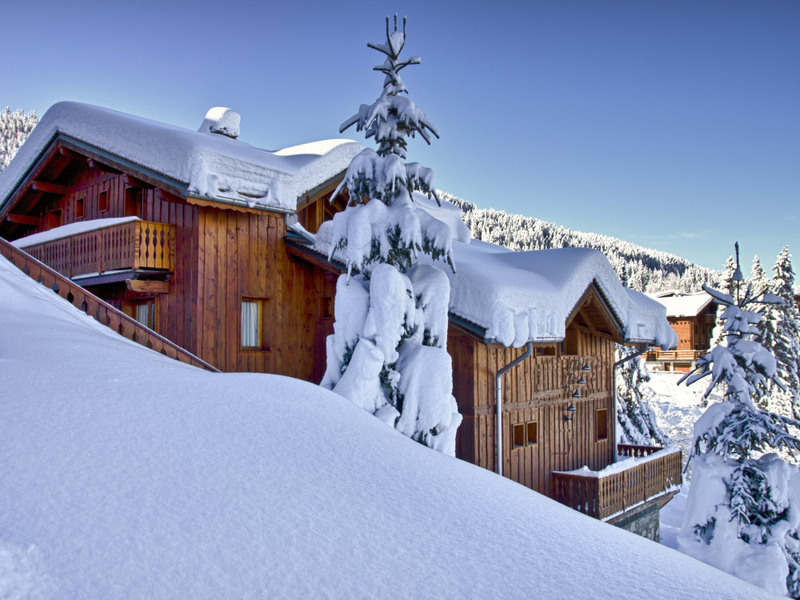 Chalet Topaz is centrally located and provides easy and quick walking access to both the resort centre (5 min walk) and the ski lifts (2 min walk downhill). 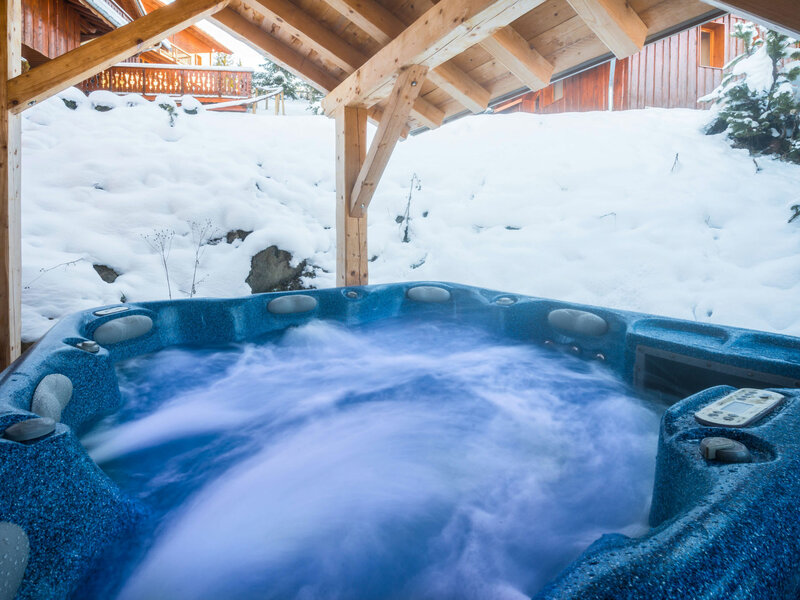 Outside hot tub for up to 10 people. 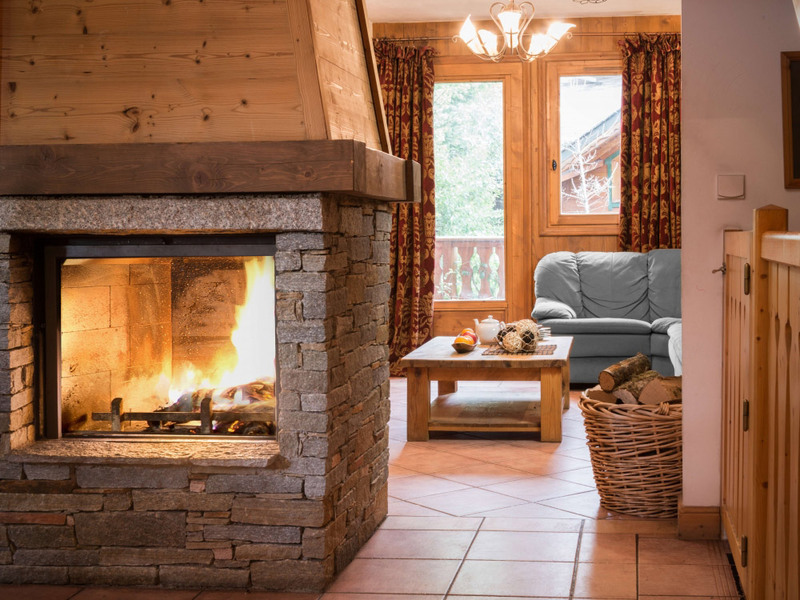 Washing machine & tumble drying facilties.